CK Custom Kitchens is proud to finally bring Wolf Classic Cabinets to the Outer Banks. These Wolf cabinets are great quality cabinets that would be an excellent addition to either your kitchen or bathroom on the Outer Banks. So when you’re looking for custom kitchen renovations on the Outer Banks, Wolf Classic Cabinets should definitely be on your list of choices. Saginaw: for value. Honey or Crimson color options. They are all maple and raised panels. Darthmouth: for fashion. Honey, Painted White, or Crimson color options. All maple and Shakers. Hudson: for fashion. Crimson with chocolate glaze, painter antique white, or heritage brown with chocolate glaze color options. All Maple and pillow with Miters. 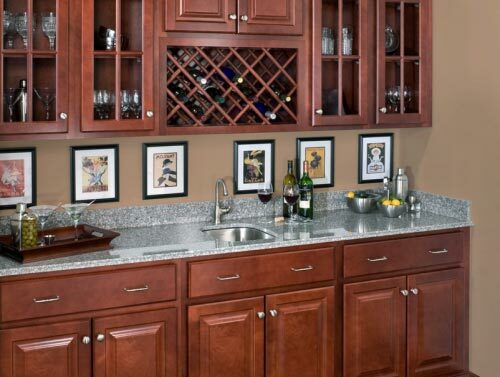 While Wolf Classic Cabinets is a new product, they are surely some of the best quality cabinets you can find on the Outer Banks. 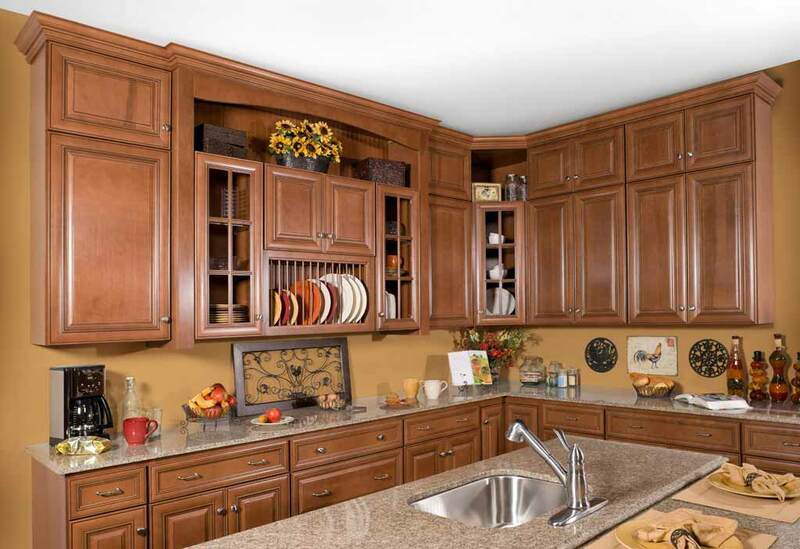 If you have any questions, if you need any kitchen cabinets or bathroom cabinets on the Outer Banks, CK Custom Kitchens will be happy to help. Stop by today, or call and get the help you need instantly!